Uncensored. Unedited. Unprecedented. 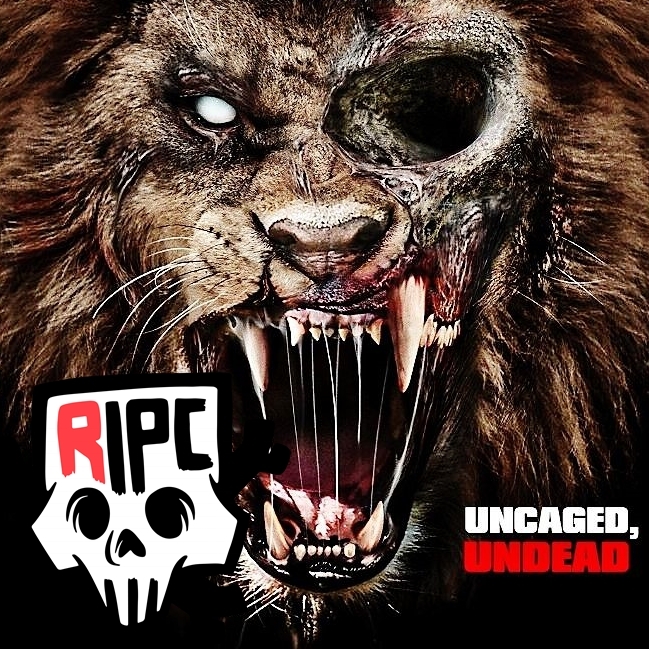 This is the very first episode of our bonus show "RIPC" where Zac and Ben sit down to discuss a film that they love to hate... Zoombies. Thought this was a Star Wars site, sooo are we getting away from that?